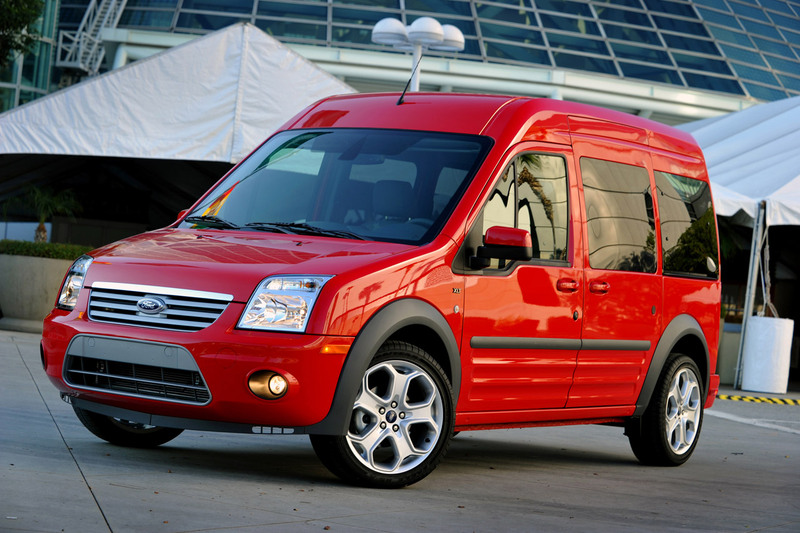 Not that you’re in danger of needing to use your windshield wipers any time soon but, just in case, Ford is recalling some 2011-2012 Transit Connect vans because the wipers could come apart. The company says the pin that connects the wiper arm to the head could rattle loose, rendering your wiper unusable. Starting Monday, August 13th, Ford will fix the problem by replacing both front wipers at no cost to you, the customer. For more information or to see if your Transit Connect is affected, call Ford at 1-866-436-7332.